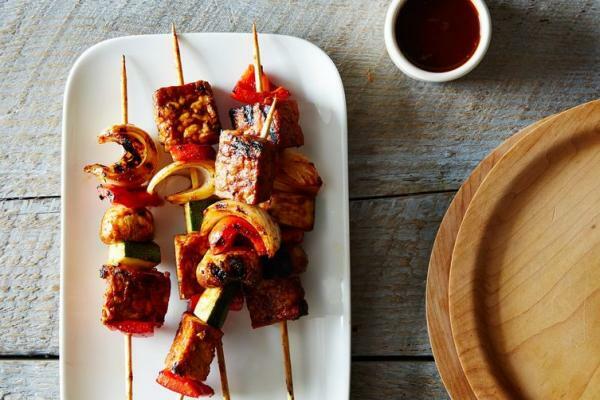 Sweet, tangy homemade barbecue sauce is a perfect complement to the nutty, earthy taste of tempeh. 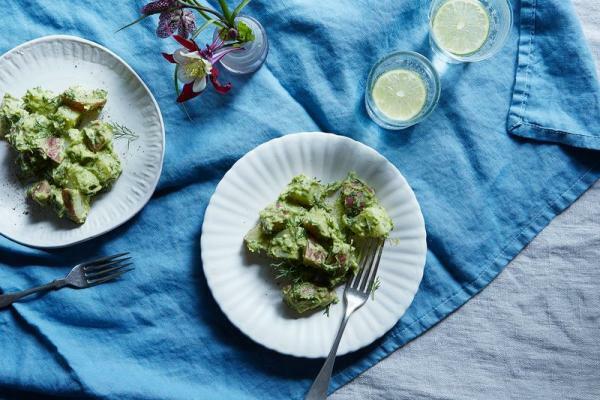 Creamy, satisfying avocado meets a hassle-free, versatile quinoa salad that works on its own as an anytime summer side dish. 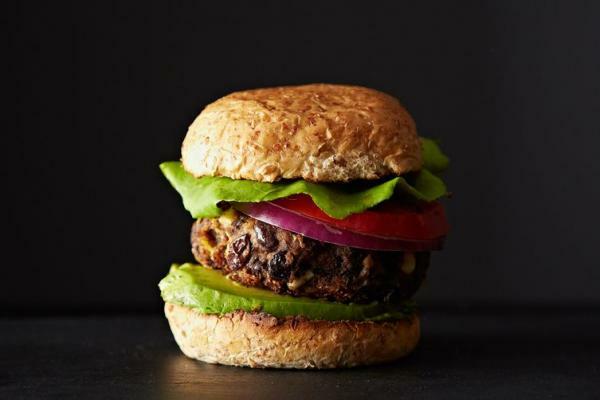 These veggie burgers are a little bit spicy, thanks to a mixture of paprika, cumin, and chili, and a little bit sweet, thanks to fresh summer corn. 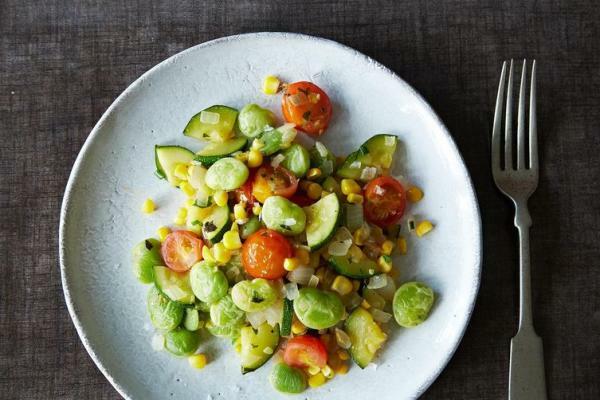 Think of this recipe as summer in a bowl. 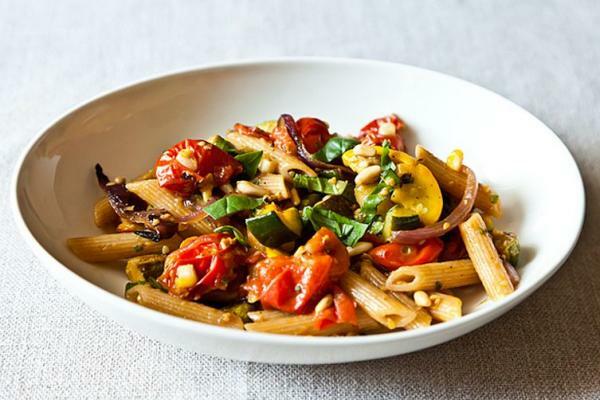 The sweet corn, bursting cherry tomatoes, and tender zucchini lighten up a savory, satisfying bowl of pasta. 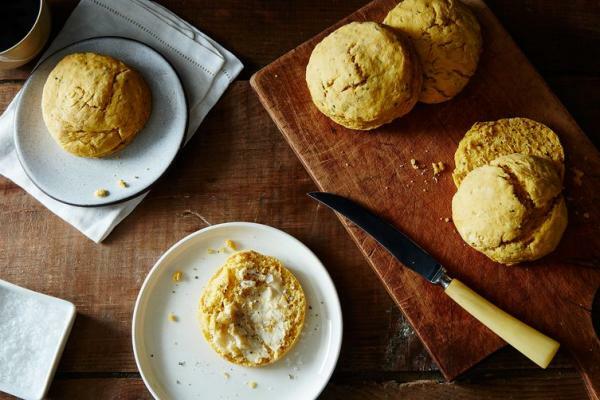 A sweet or savory spin on biscuits that feature sweet potato for a tender, moist interior and a very pretty golden color. 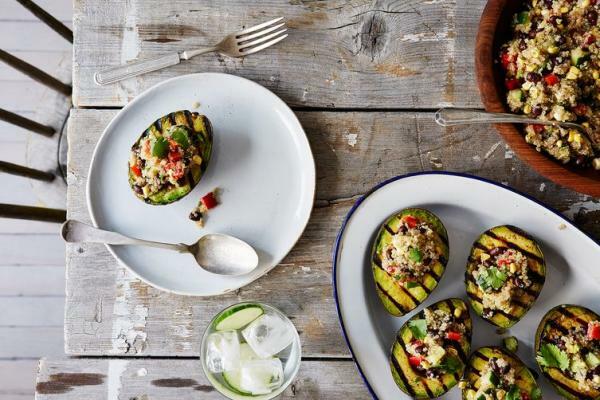 The combination of sweet vegetables and buttery coconut oil makes this easy dinner an irresistible delight. 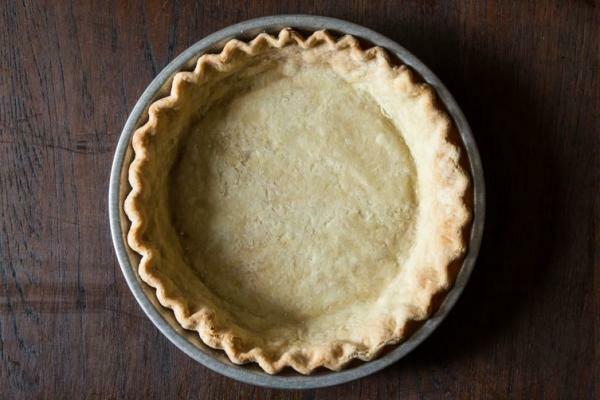 This pie crust is totally authentic and yet totally dairy free -- all thanks to the magic of coconut oil. 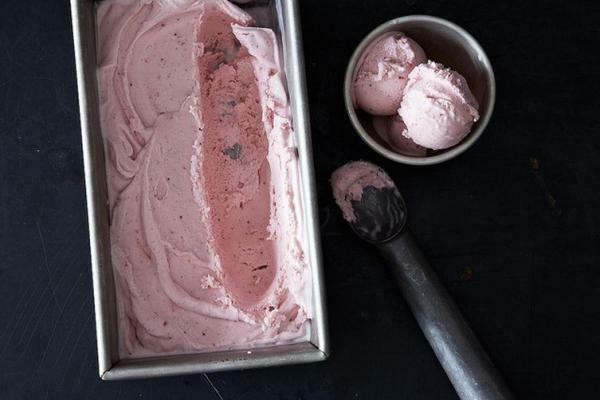 This rich, dreamy ice cream -- which no one would ever guess is vegan -- benefits from fresh ingredients: seasonal, freshly picked strawberries and fresh vanilla bean. 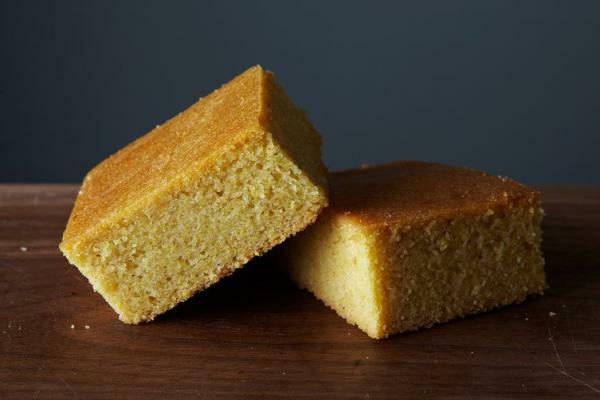 This cornbread is a perfect balance of savory and sweet, rich and light.